Welcome to the House of Now. 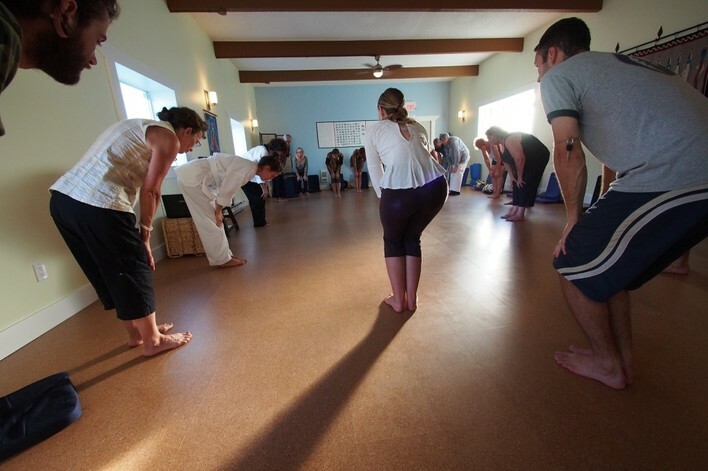 We are a community based sanctuary studio in the heart of Courtenay, B.C. in community for health and wellness practices. Gentle Somatic movement classes and more. Most weekends there is some sort of workshop being offered. our community of certified wellness professionals. and enjoying a complimentary cup of healthy and healing tea. The floor is natural cork, with cork underlay which is both warm and comfortable for training. The ceilings are high and windows offer plenty of natural light. Have a look on our pages to meet the instructors and therapists and view the schedule to see what's new and exciting! The studio is available for rental; please "Contact Us" about rates and availability.